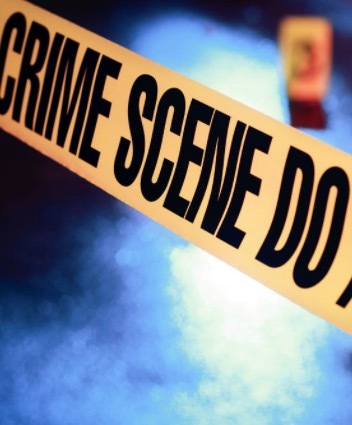 LOUISVILLE, KY. (THECOUNT) — The coroner has identified, Raul Oliva, of West Louisville, as the body was found in a front yard in the 6000 block of Jeanine Drive. Police were called to the residence at around 3 a.m. Wednesday on reports of shots fired. Upon arrival, Oliva, 43, was found outside the residence suffering from gunshot wounds. When officers arrived, they found the man had been shot, according to LMPD spokeswoman Alicia Smiley. His cause of death is pending investigation. Anyone with information is urged to contact police at 911.